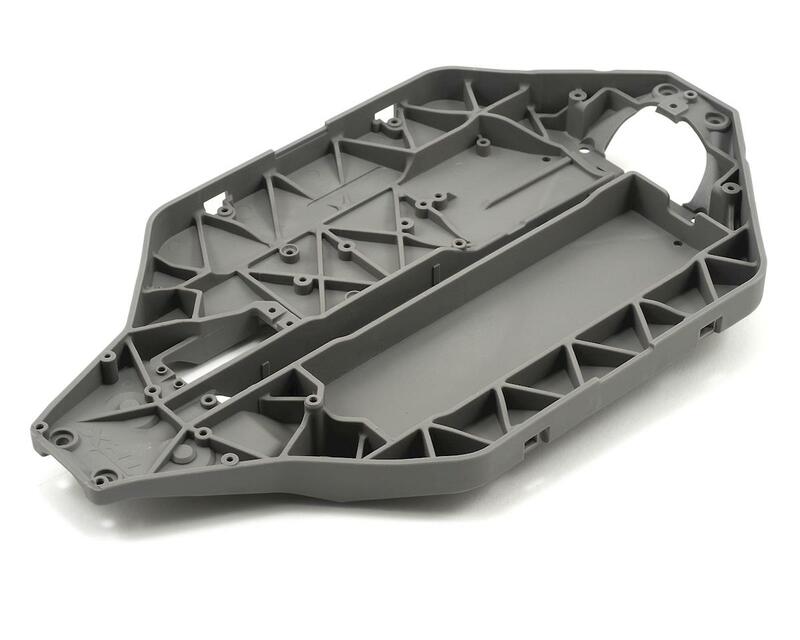 This is a replacement Traxxas Chassis, and is intended for use with the Traxxas Slash 4x4. Needs a chassis brace. I did the LCG conversion to my Slash 4x4 and broke the front at the two screws where the chassis mates on top. Got this today, made the swap AGAIN. 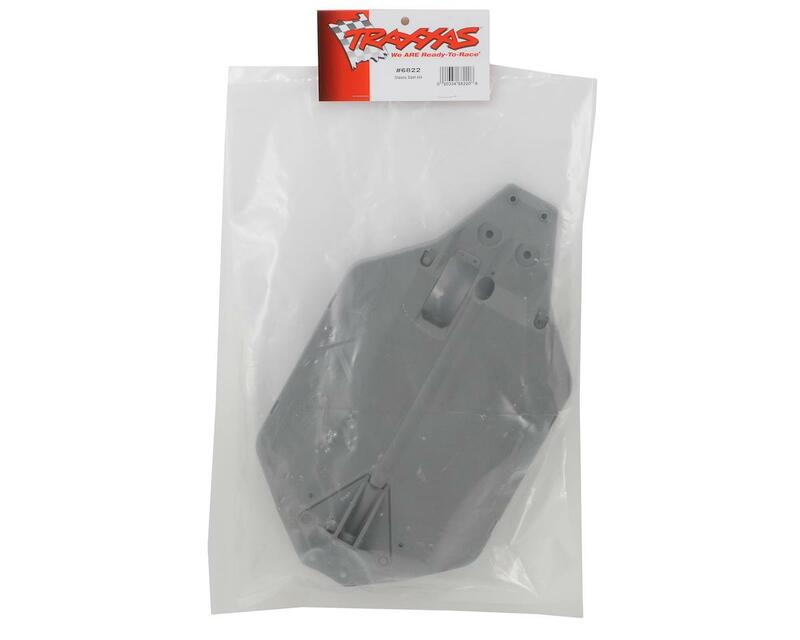 But,now I've ordered the VG Racing chassis brace to add rigidity and increase durability.